Remove chlorine from water, which can dry out your skin and can lead to health problems from exposure over long periods of time. Removes hydrogen sulfide (H2S) from water, which causes rotten egg odor. Replaceable cartridge (Model HOC) needs replaced every 6-12 months OR 10,000 gallons. Periodic reversing of the cartridge not only eliminates channeling (ensuring balanced filtration) but also back-flushes the filter. 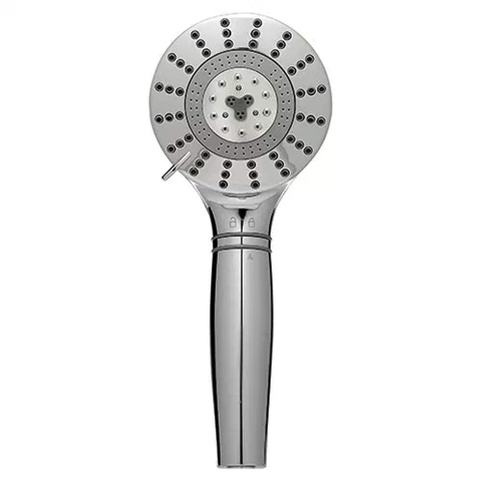 The shower head has 3 spray settings, but can be replaced with any standard shower head. 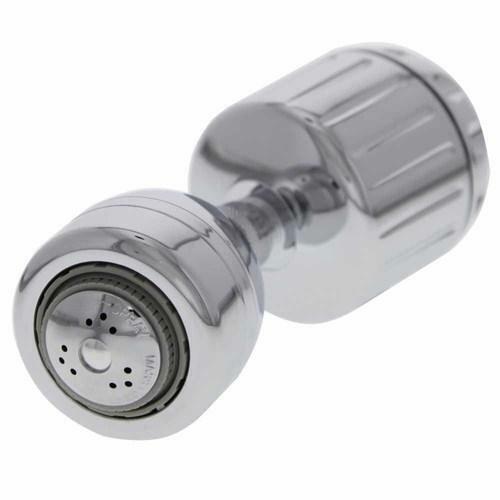 Includes filter cartridge, shower head, optional flow restrictor, small roll of PTFE tape, Reminder decal, and installation & maintenance instructions. 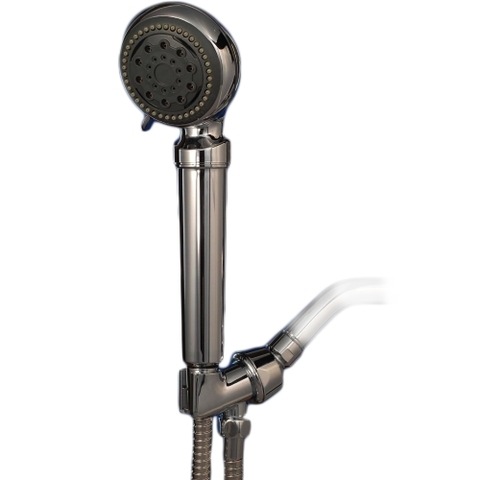 The shower head has a stylish chrome finish to match your other standard bathroom fixture finishes. The Sprite® High-Output Shower Filter (shown left) contains a reversible filter cartridge that will filter the shower water for one year. This high performance shower filter combines easy operation and maintenance with ultimate structural integrity and over-all reliability. The High Output is the strongest replaceable shower filter available on the market today. 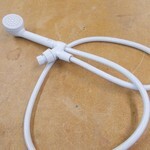 This Sprite Shower Filter features a replaceable filter with a lifespan of 1 year. In addition, they are supported by a 1-year limited manufacturer’s warranty or a limited lifetime manufacturer’s warranty. 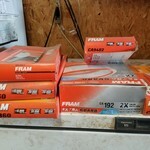 The Replacement Filter is "High Output Cartridge" (HOC). It can be easily reversed and operated in both directions. Periodic reversing of the cartridge not only eliminates channeling (ensuring balanced filtration) but also back-flushes the filter. 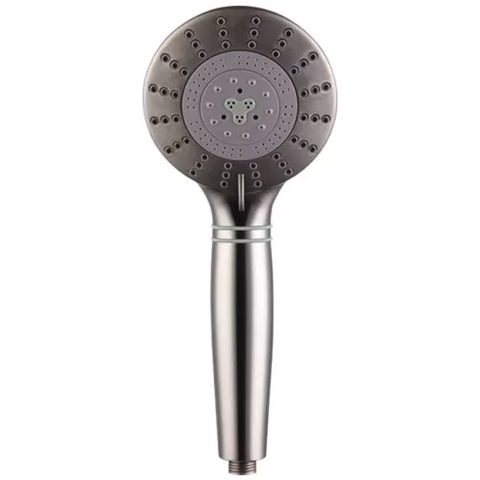 The upscale Royale Filtered Shower Handle combines modern styling with Sprite’s advanced shower filtration technology to produce the perfect blend of form and function. This is a genuine Sprite® hand held shower filter cartridge for replacing the cartridge in all Sprite® hand held shower filters. This is a pack of two. 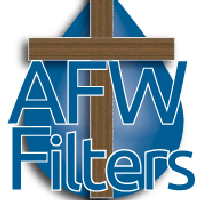 Filter should be replaced every 3 months. 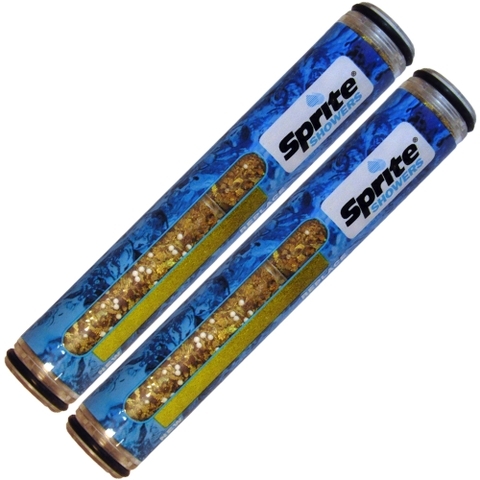 The cartridge is made by Sprite® and is cartridge model HOC. 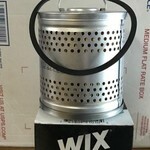 The filter cartridge needs replaced every 6-12 months OR 10,000, whichever comes first. These values can vary based upon contaminant levels in the water. The cartridge can be installed in either direction and should be reversed periodically to eliminate channeling (ensuring balanced filtration) and also to back-flush the filter. 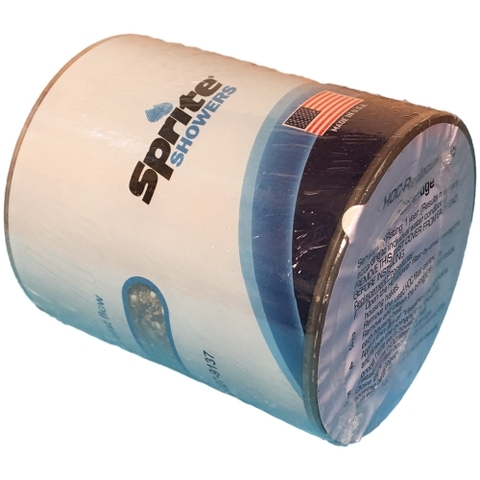 This is a genuine Sprite® high-output shower filter cartridge for replacing the cartridge in all Sprite® High-Output shower filters. 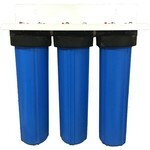 Filter can be installed in either direction and should be replace every 6-12 months OR 10,000 gallons.